This year, F.Y.R. 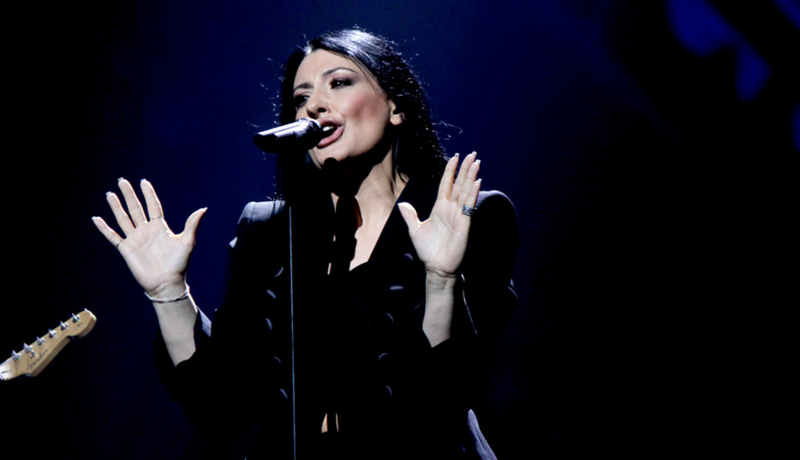 Macedonia will be represented by one of the nation’s biggest pop and rock star Kaliopi. 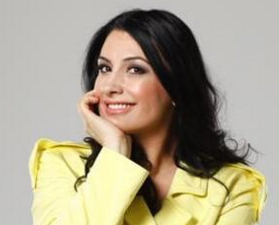 Kaliopi is also one of the most popular artists in the Balkans, known for her wonderful singing voice, with a rich timbre, and for her original interpretation. As an author of huge hits, Kaliopi set high standards and left a lasting stamp in the F.Y.R. Macedonian and Balkan music, becoming a favorite of her people and the Balkan music diva. Her first success and popularity in the countries of former Yugoslavia came with band Kaliopi founded by Romeo Grill. In 1999 Kaliopi started her solo career and since then she issued many albums, singles, received many awards and recognitions. At the invitation of the MKRTV, Kaliopi represented F.Y.R. Macedonia at the 2012 Eurovision Song Contest where she brought her country back to the Grand Final with the song Crno i belo after several years. Kalipi and Romeo Grill’s collaboration continued following the 2012 Eurovision Song Contest and yielded a new album Melem and three singles in 2013.